Crystal wall and ceiling lights offer a more subtle design statement while still exuding elegance and class. Custom Lighting has a huge range of exclusive crystal wall and ceiling lights, sourced from some of the most prestigious design houses from around the world. 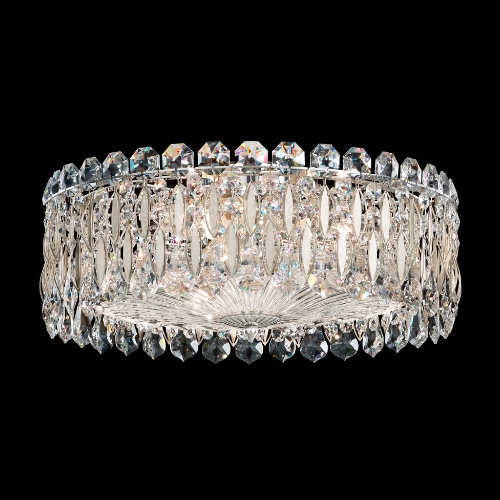 As authorised lighting partners of world class crystal merchants, Schonbek and Swarovski, you’ll be assured heirloom quality crystal and expert knowledge. Whether your space is modern, traditional or more of a transitional design Custom Lighting can help you find the perfect piece. Lavish crystal, elegant traditional, cutting-edge modern or something completely unique, there is a light to complement every project. Browse the products below to find the style that expresses your creativity. With over 40 years experience, we have earned our reputation as a world class lighting company. Our huge showroom and design department are in Melbourne, but our service extends nationwide.